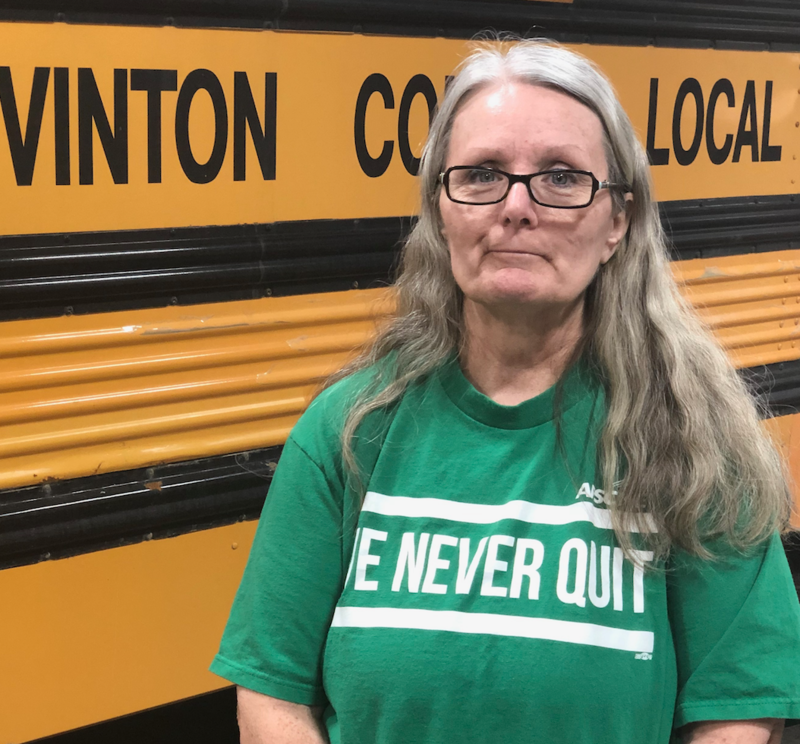 Robin Pratt has been driving a school bus for Vinton County Local Schools for 25 years. She also runs a 65-acre farm. Robin is busy taking care of her family, her land and animals, and the students who ride on her bus each day. But she still finds time to go to college with the aim of earning a degree in Health Information Management. Robin takes her classes online through an OAPSE members-only benefit in partnership with Eastern Gateway Community College. She recently received a letter from EGCC notifying her that she has earned a 3.5 grade point average and has been named to the dean’s list. “Never in my wildest dreams would I have thought I could go to college and make the dean’s list. I was kind of in shock,” she said. Robin is doing the hard work to excel at EGCC, but she credits OAPSE with the opportunity that will change her life. She enrolled and is attending online with her daughter, Natalie, who has a 3.8 GPA. For more on her story, click the video below. And check out oapseeducation.org for everything you need to register for summer and fall classes for 2019.